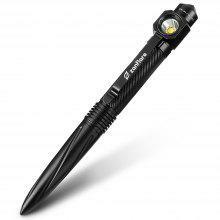 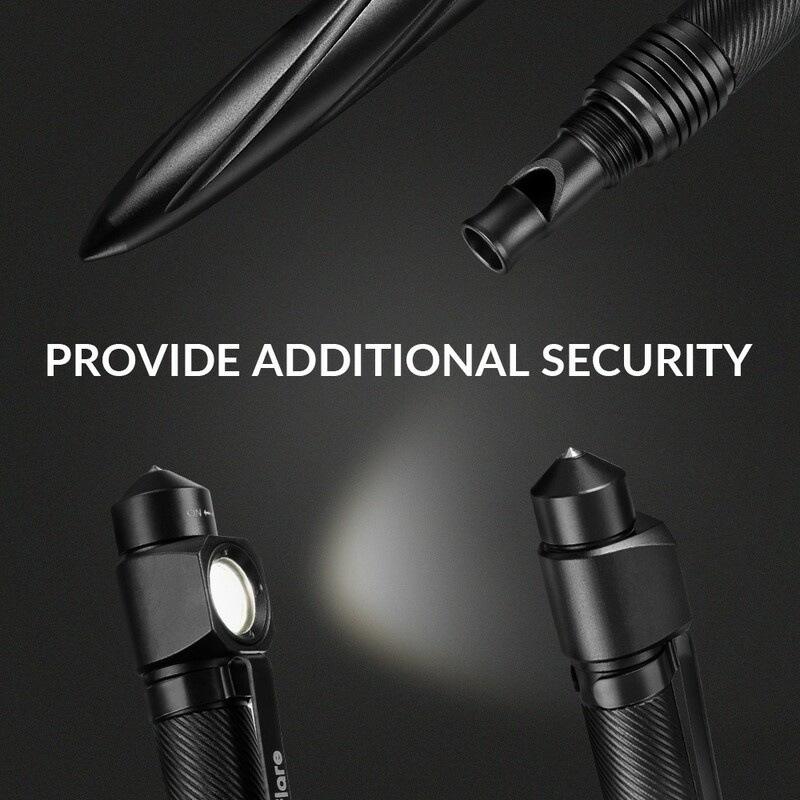 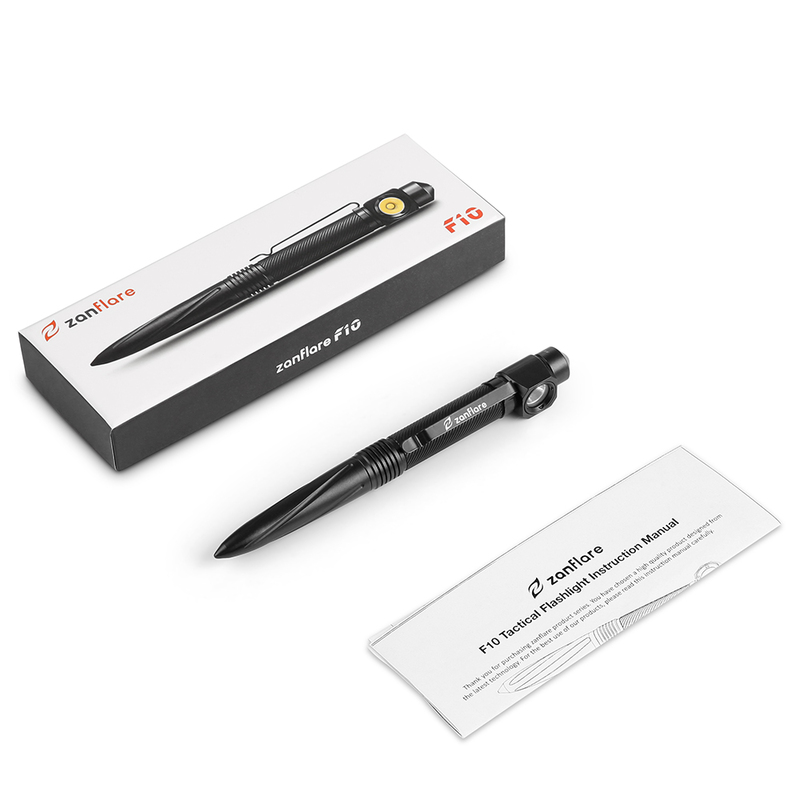 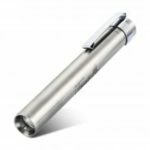 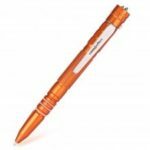 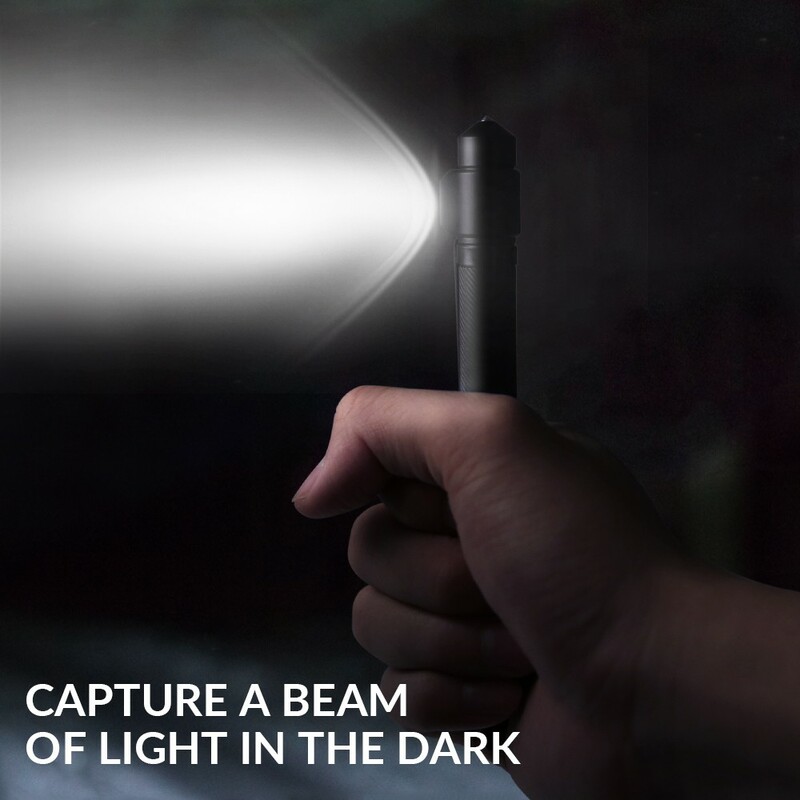 If you need a easy-to-carry tool with LED flashlight for self-defense at night, zanflare tactical flashlight pen is exactly what you&apos;re looking for. 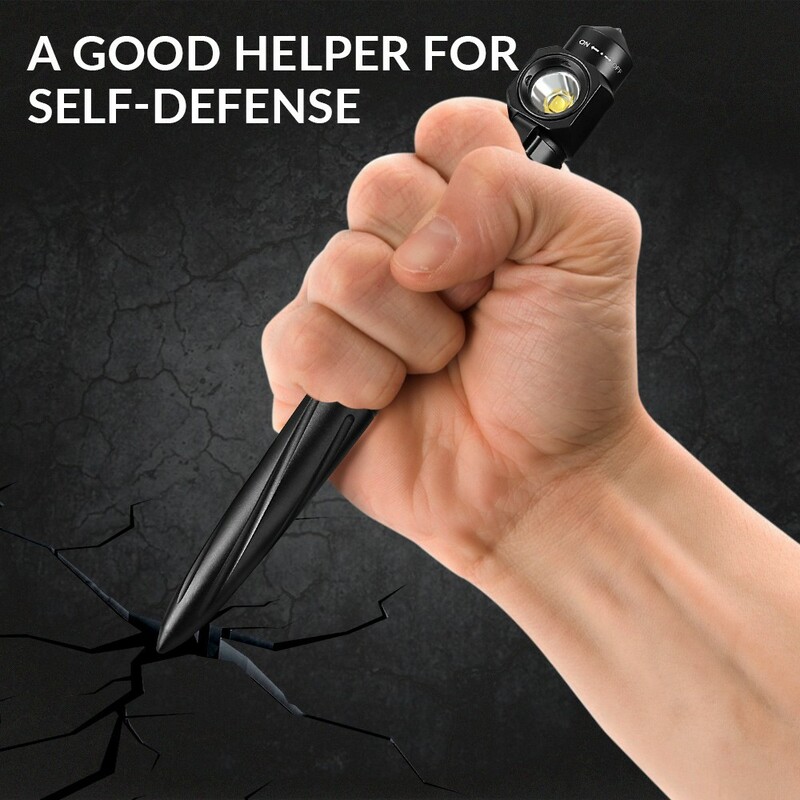 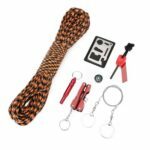 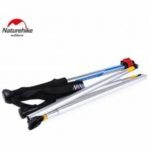 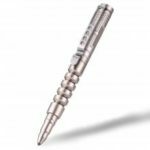 Features a flashlight, with tungsten steel pressure tip, whistle and emergency hammer that can be used in any emergency for self-defense and tactical challenge. 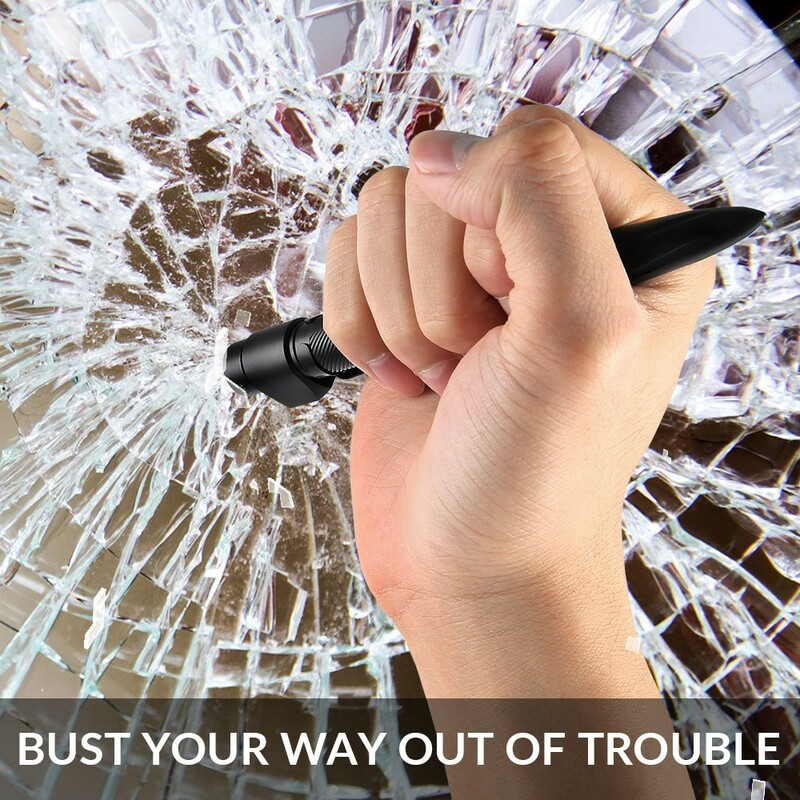 That Shakespeare dude had it right: the pen is, indeed, mightier than the sword. 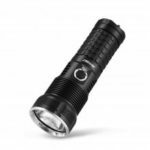 Constructed with aircraft-grade aluminum alloy body, processed by grade III hard oxygen finish, more sturdy, wear-resistant and durable. 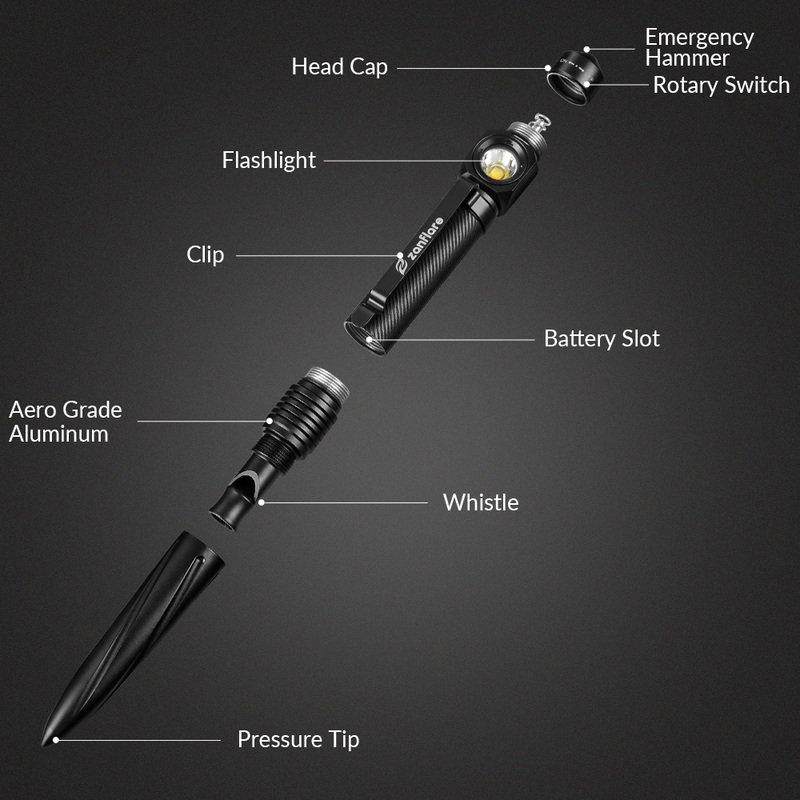 The LED flashlight support two modes to select: high and low. 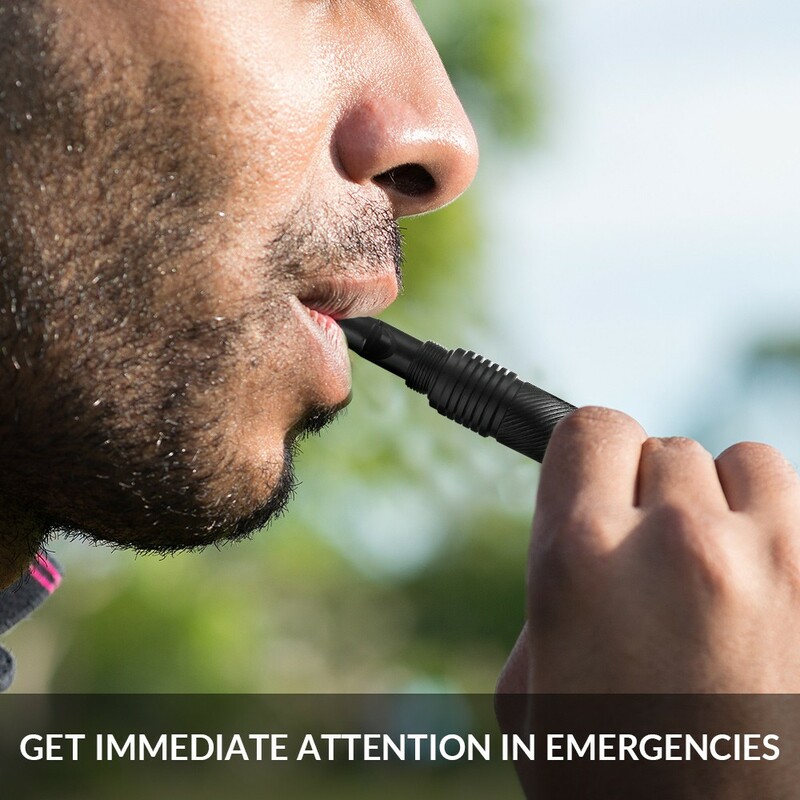 Hardened glass-breaker tip, tough aluminum pressure tip and durable whistle for seeking help or signal-sending under emergency situations, busting your way out trouble. 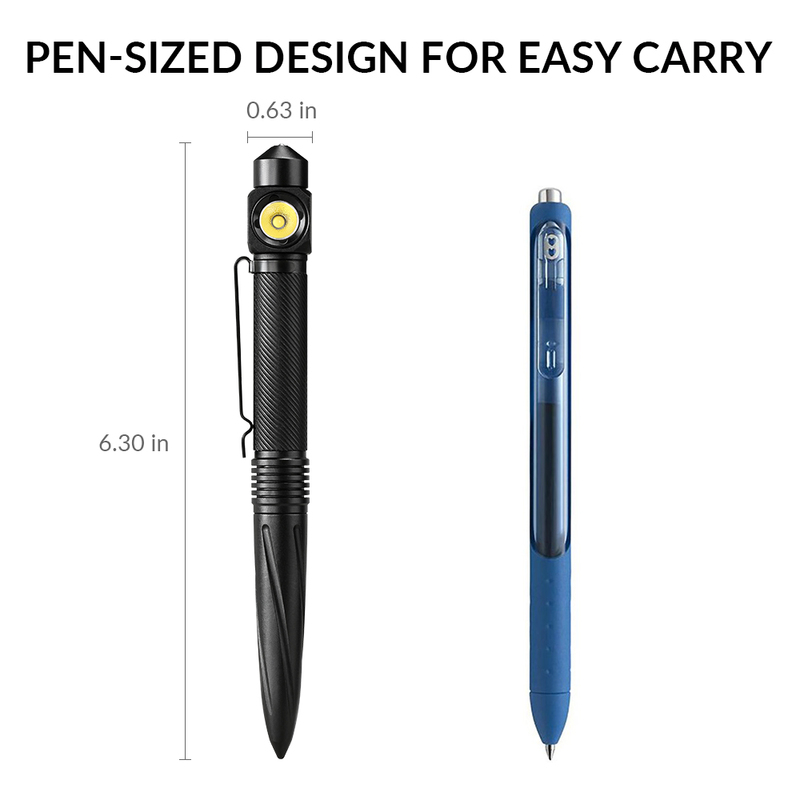 A handy clip for easy access, secure to your pocket and bag.